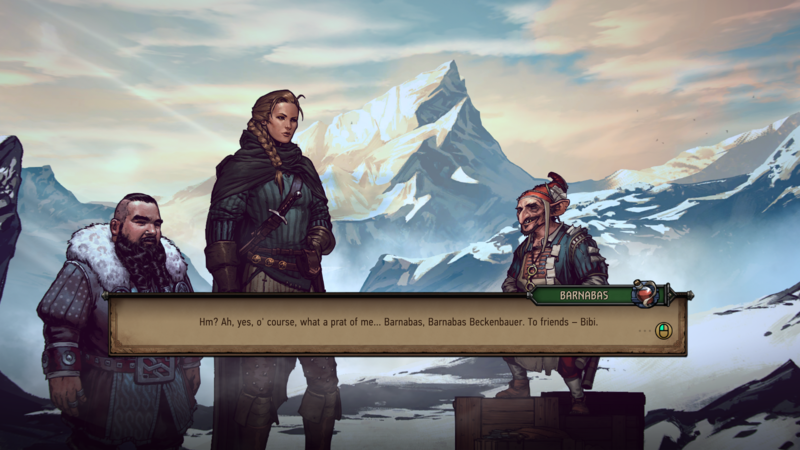 After three weeks in which his debut was limited exclusively to GOG, Thronebreaker - The Witcher Tales è also arrived on Steam. The Steam version of the videogame, which reproduces the most popular card game in the setting of The Witcher, will include ufree copy di The Witcher: Enhanced Edition, ideal for those who have not yet ventured into the main series of the videogame branch of the franchise. The release on Steam is basically identical to the one on GOG for price, miscellaneous achievements and extra content, but there is an important difference regarding the latter: some of the extras available on GOG they will not be offered on Steam. Specifically, let's talk about the titles, avatar e premium kegs which are included in the GOG edition. All other extra content is on both platforms, so we can consider it a small incentive, by CD Projekt Red, to convince players to use your store more, which is certainly an understandable goal. On the other hand, however, the inclusion of the first and now classic game of the trilogy The Witcher it is a very positive note of the release. Previous articleLeffen wins at The Mang0: Homecoming!